Can’t We All Just Stay on Snapchat? Ugh. I was just getting into Snapchat. I know I’m late to it, but I just started posting to my “story,” and it’s fun, and I like seeing what everybody’s up to on there. Get a little peek at everybody’s day. But now — I noticed during this past weekend — it seems like everybody’s posting their Snapchat story on Instagram? With the new Instagram Story feature that popped up early last week? Ugh. “What’s the big deal?” you’re wondering. I’ll tell you. I like having the things in two places. On Instagram, photos and videos you think are really something. 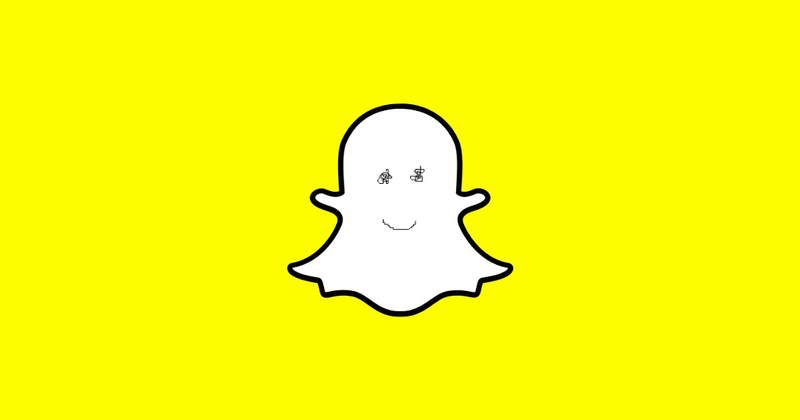 A mountain at sunrise, or your dog in a little tuxedo, or an old picture of your mom so everyone can say, “Oh my god your mom is so pretty.” On Snapchat, photos and videos that are just of whatever you’re doing right now. You making a face, or your feet walking, or Kim Kardashian saying, “Oh my god you guyess isn’t this just the kyutest?” It’s nice, having the two things. I think you’d agree that the obvious distinction is enjoyable. “But now you get to see all the same Snapchat stuff, just at the top of Instagram.” Ugh. But I don’t want to see the Snapchat stuff at the top of Instagram. I want to go to Snapchat to see that Leah bought a new hat today, for instance; I want to go to Instagram to see a well-composed photo of Leah in her hat. You see? I want to go to Snapchat to look at Allie’s story and think, “Allie is in a car”; I want to go to Instagram to see a nice photo of Allie and her sister. You see? I want to go to Snapchat to see that Megan is eating cereal and also her cat is there; I want to go to Instagram to see that Megan is on vacation and it’s pretty. You see? Two things. Having both in one app invites — at least for me personally during the past few days which admittedly is a small sample size but we live in a fast-paced world especially when it comes to apps — fatigue. I look at everyone’s Instagram Snapchat story first, because they’re at the top, and then more often than not I think, “I’ve had enough.” Do you want that? Do you want me to never get to the carefully chosen, beautiful-but-not-wholly-accurate representation of your life in photo or video, because I’ve already had enough? Something to think about. It would be more pleasurable for me if we used Snapchat for the purpose of Snapchat, and Instagram for the purpose of Instagram. Wouldn’t it be more pleasurable for you, too? God damnit? Come on. Don’t you like having two things to click on? I love clicking. I wish I had a different app for every friend’s social output, and then I could just check all the apps one after the other and then when I was done I could start over right from the beginning and check them all over again in an endless cycle until the ground dropped out from under me, my corporeal form fell into a grave, and my soul fell into the fiery lake of burning sulfur; the second death. So. Can’t we all just stay on Snapchat? I was just getting into it, and I like having the two things.